Read about the latest going-ons in LEDtronics. 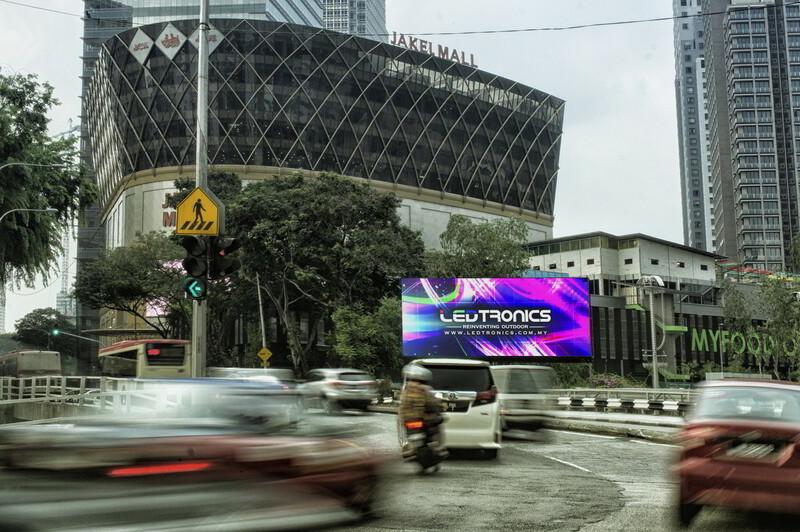 Be prepared to be blown away by our latest Digital Wallscape in Damansara Perdana. 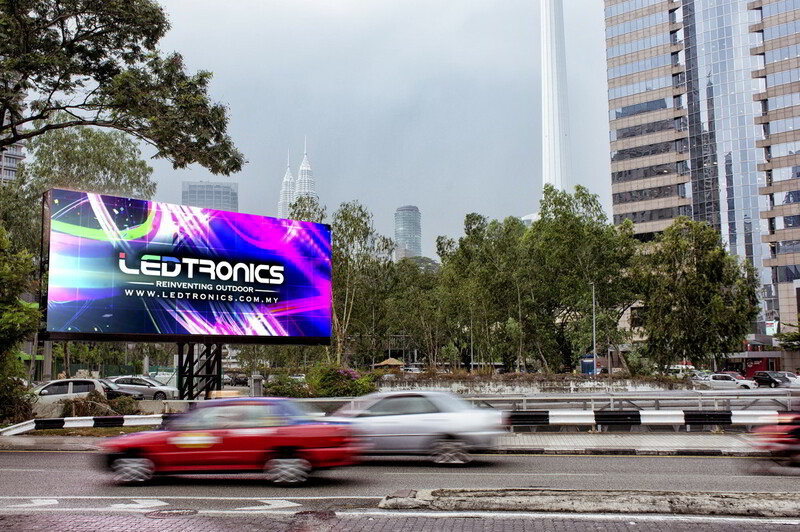 The first of its kind in Malaysia, the illustrious and dynamic play of text and images on three different LED panels would surely grab and hold the attention of its viewers and passersby. Strategically located at the heart of the township, it attracts and mesmerizes with crisp and vibrant colours and engaging content for 19 hours nonstop daily. Launching on 1 November 2016, this state of the art Digital Wallscape promises to bedazzle professionals, businessmen, creatives, white collars, shoppers and diners collectively in a prominent, high volume traffic area with its impressive 44′ x 29′ size. 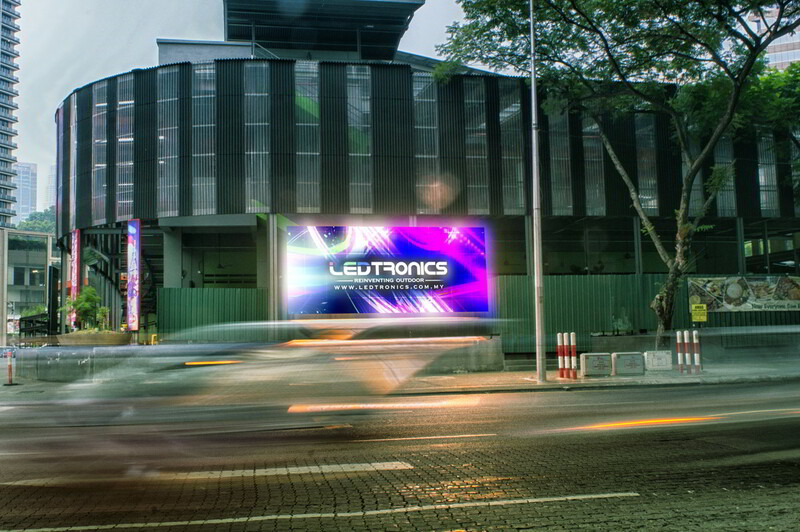 LEDtronics presents Digital Wallscape at Damansara Perdana from LEDtronics on Vimeo. 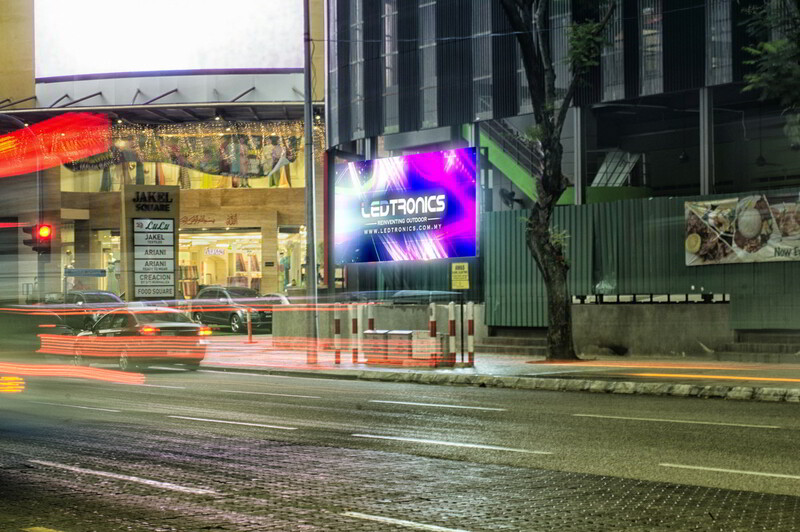 In keeping in line with our grand vision of reinventing outdoor, LEDtronics has embarked on a mission to revitalize the Digital Out-of-Home industry with our creative and innovative approach. 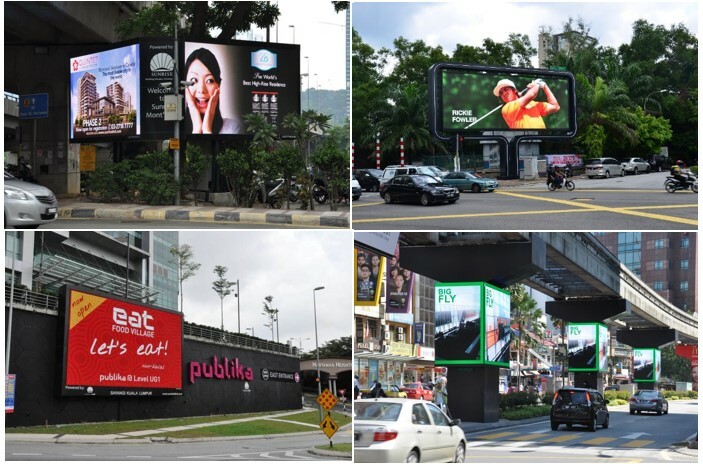 We do not just build Digital Billboards – we evaluate and decipher how to unlock the hidden value of each hand-picked location and strive to improve the aesthetics of the surrounding area with our Digital Billboards. 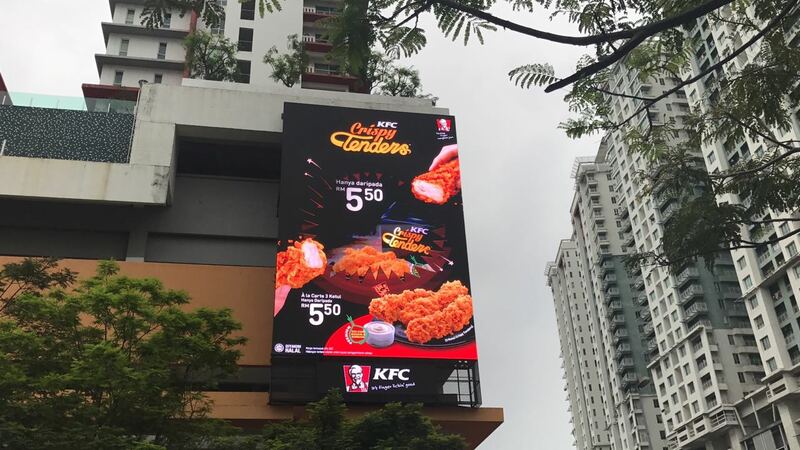 Our first foray into offering digital outdoor media space is at Jalan Munshi Abdullah, which features 4 screens in the middle of the bustling city of Kuala Lumpur. Situated in a bustling business and commercial district, there is a high number of white collar workers, affluent shoppers, as well as tourists in the area. The location is also known for high pedestrian traffic especially during lunch and after working hours. We’re planning to offer a new ‘Brand Experience’ with our future digital screens by offering customers true ownership of the Digital Billboard. We will demonstrate this with our next screen at Damansara Perdana. After much brainstorming and thought, the team will set out to create an elegant Digital Billboard that will surely elevate any brand’s prestige. We will update with more information on what we mean by a new ‘Brand Experience’. Please look forward to our many exciting developments to follow! We are happy to roll-out our new website – with brand-new content and a more responsive interface! We have also updated our website to better reflect and inform about our changing business models. As more and more people switch to mobile devices as their primary web browsing platform, we also updated the responsiveness to ensure smoother and easier navigation.